Office 365 is a Microsoft cloud based online service of Microsoft Office suite and other services. You can work easily with anywhere access to email, web conferencing, documents, and calendars. Office 365 provides easy-to-use, cloud-based management tools in a single location. Microsoft has now released a free eBook on how to office 365. The book is in PDF format. It covers how you can do different things using office 365. This is very useful user guide for office 365 users. 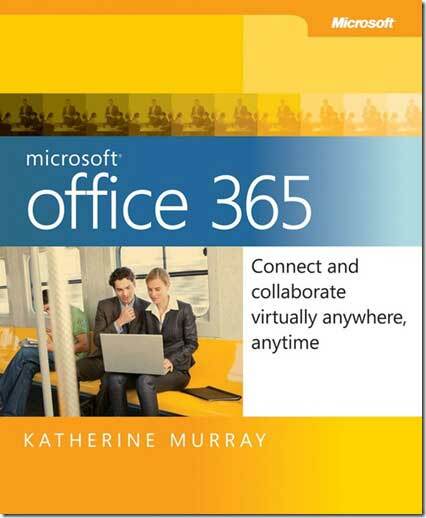 This eBook is free, but please beware that office 365 service from Microsoft is a paid service.